Game which is headlines of most of the online media and also on the tongue of millions of user, 'PokémonGo' , is now first target of cyber criminals. Group of hackers named 'Poodlecorp' has threatened to take the popular game Pokémon Go server offline on August 1st. The group plans to take the servers down for 20-plus hours “basically an entire day” using the same method they’ve used on other attacks Poodlecorp has laid claim to a massive botnet consisting of 600,000 devices ranging from DVRs to dedicated servers. 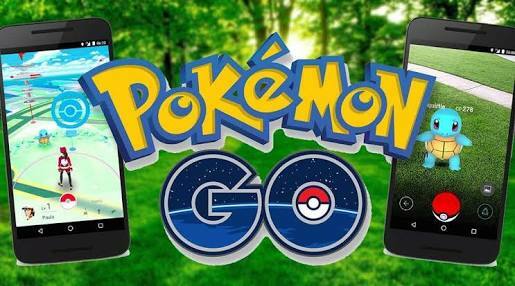 This is not the first time that hackers are targeting this popular game, Pokemongo. Earlier this week also cyber crooks attacked Pplemon Go server with the DDoS attacks.